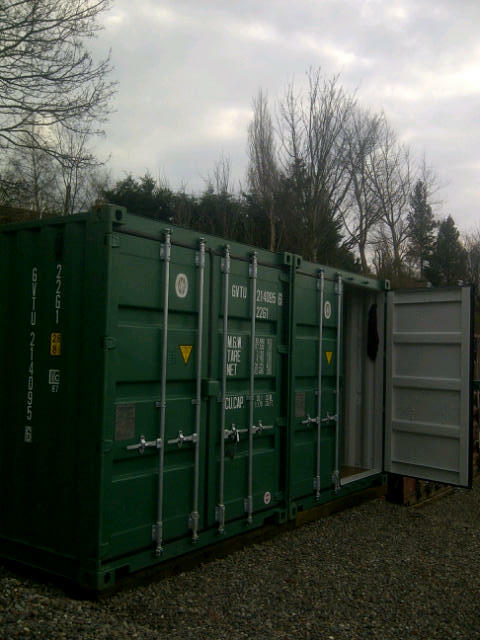 WE DO SELF STORAGE IN CARLISLE ...... HANDY WHEN YOUR MOVING HOME ...... And you can use this service even if you don't rent a home from us! 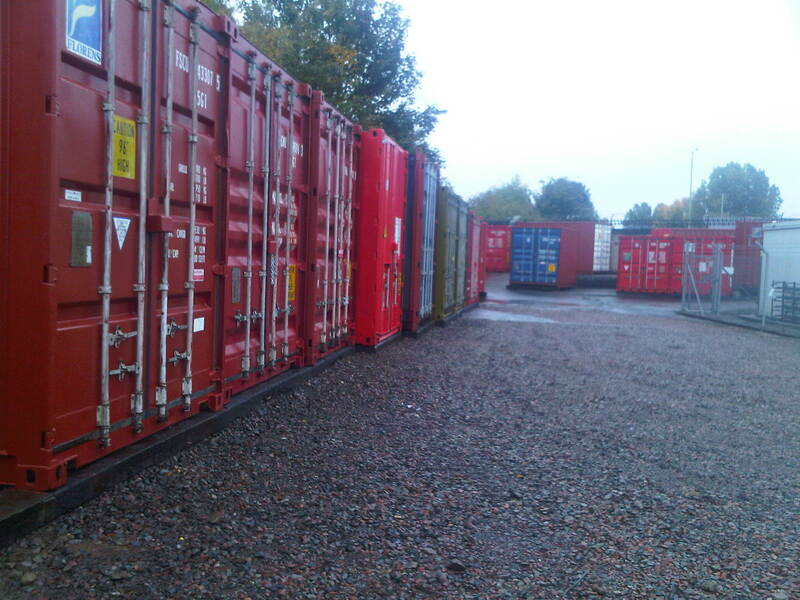 Self storage for furniture storage, business, tradesmen etc in locked gated compounds around Carlisle. MONTH to MONTH friendly agreements. 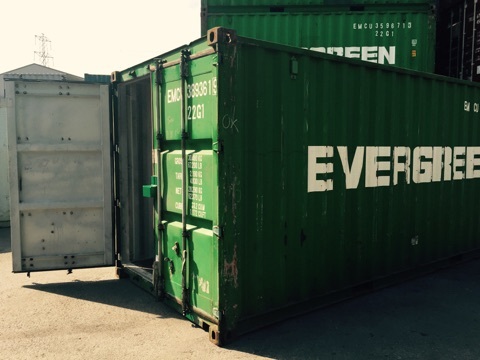 STORAGE CARLISLE offer EASY IN EASY OUT TERMS. 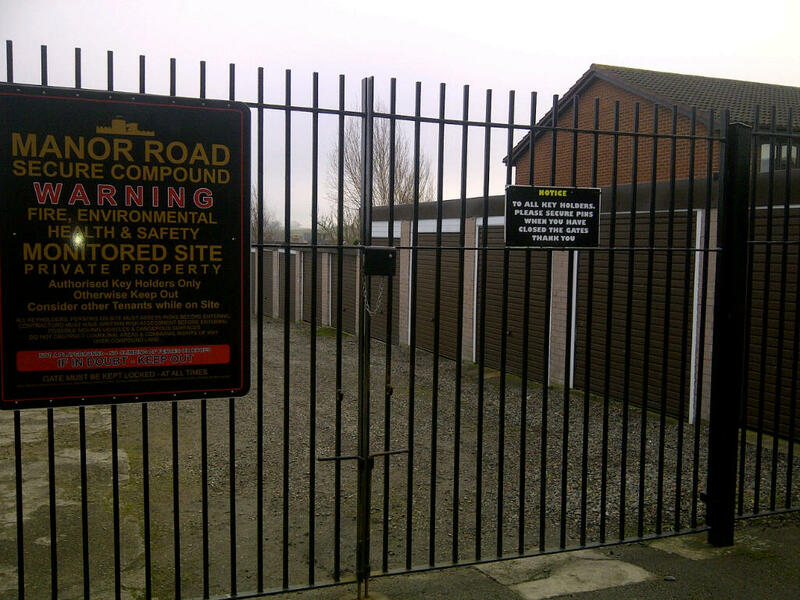 DIGITAL CCTV ON SELECTED SITES AROUND CARLISLE.